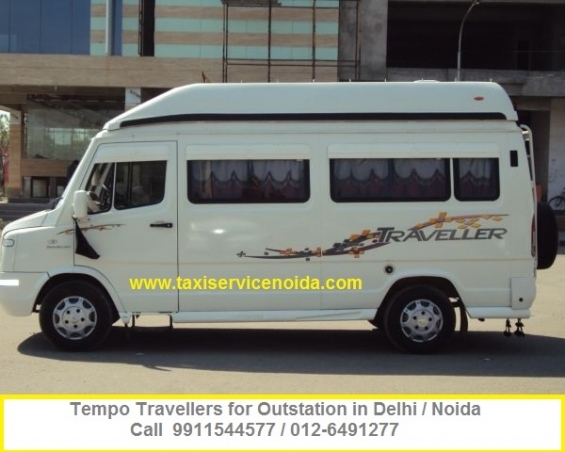 Marshal Tours taxi Service provides various options for your car rental needs. 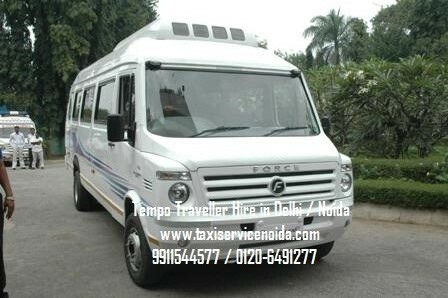 Choose Marshal Tours for Car hire needs in noida. 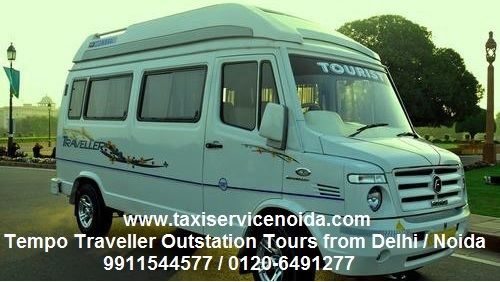 Our company aspires to dish out efficient and price worth services through our fleet services that comprise Budget Cars & Luxury Cars, Indica, Wagon-R, Santro, Tata Indigo,Tavera, Innova, Tempo Travellers, Mini Coaches, Deluxe Coaches, Volvo. 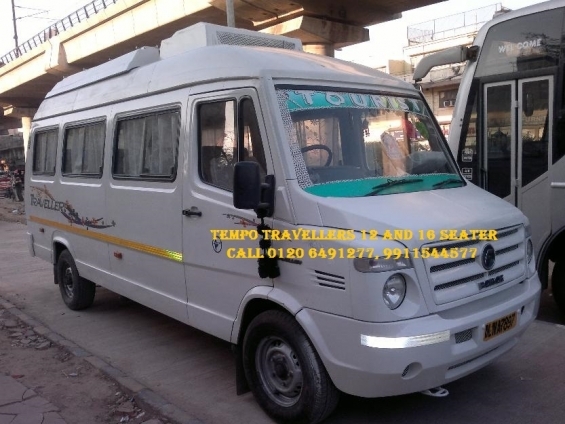 We arrange rental packages as per your needs like 8hrs/80kms package, Full day on 200kms, Droppings & Pickups, General Shifts (Daily staff pickup & drop), Airport pickups & drops and many more.